david mcmahon said…Hi Big Mac, Could I have a McGDoodle for the new Passing Sentence Game when it’s complete? read the story. there’s a superhero that gets sore in the arse. 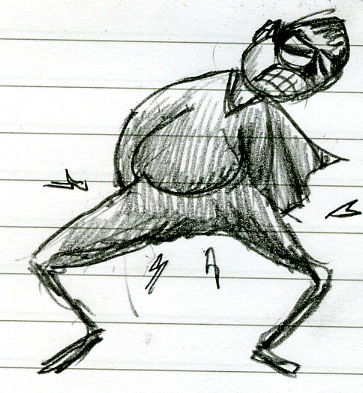 This entry was posted in arse, doodles, drawings, requests, sore, superhero. Bookmark the permalink.